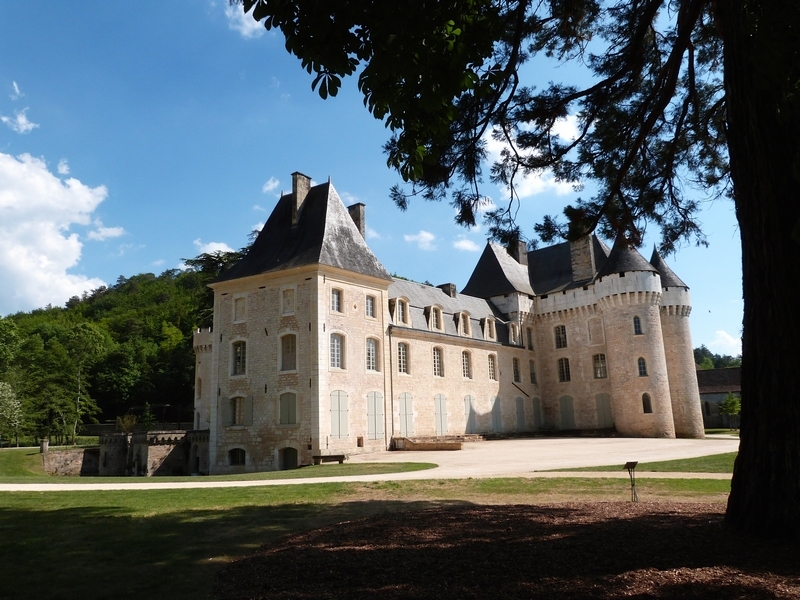 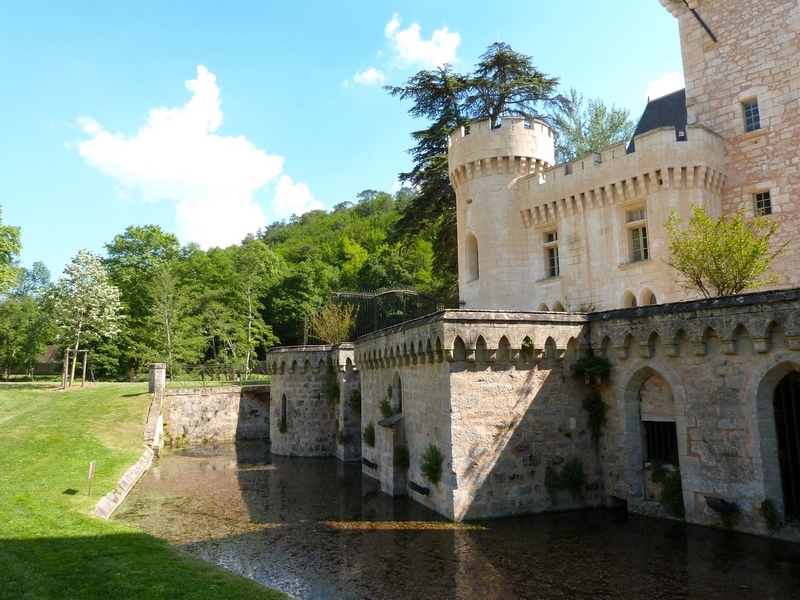 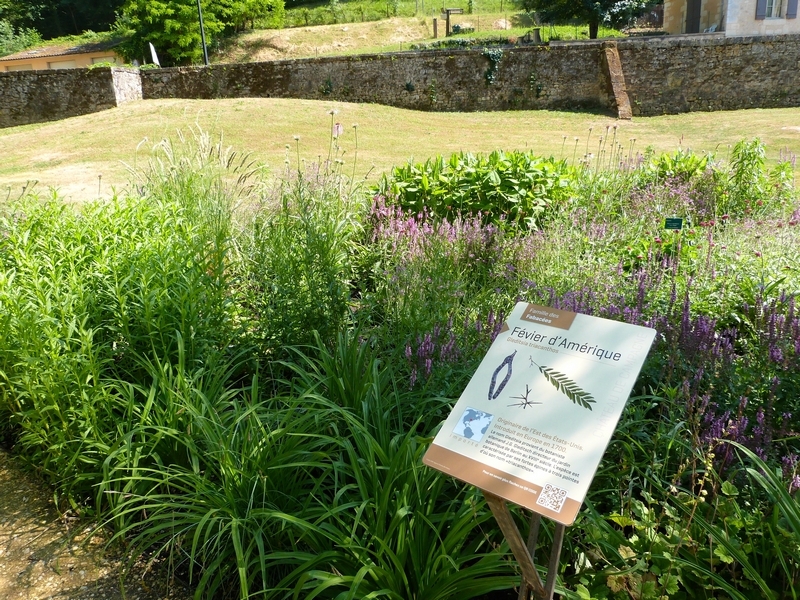 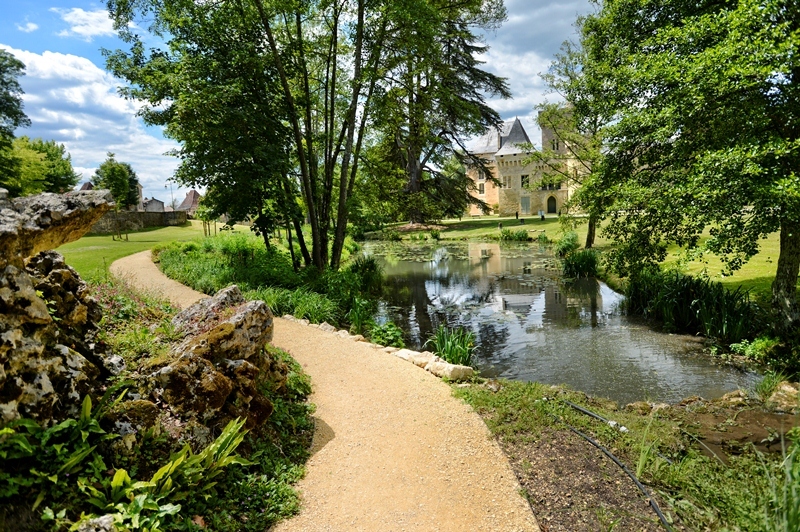 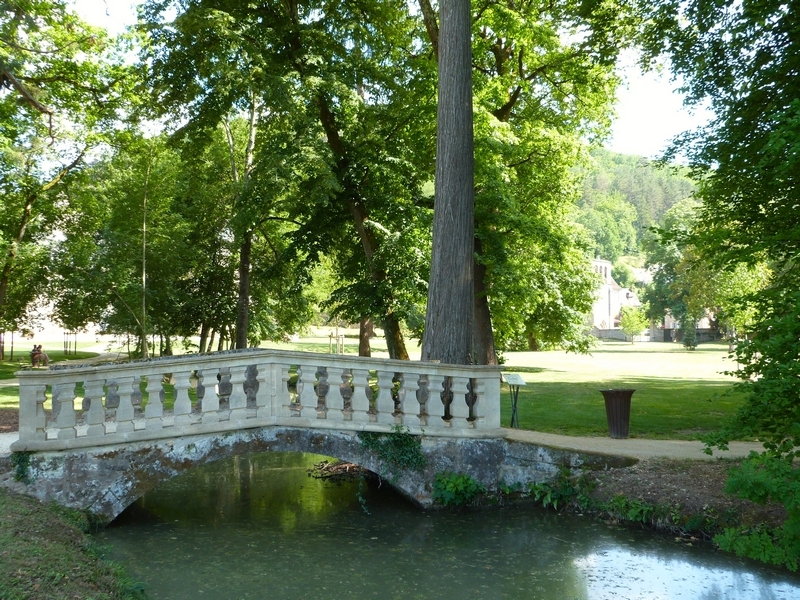 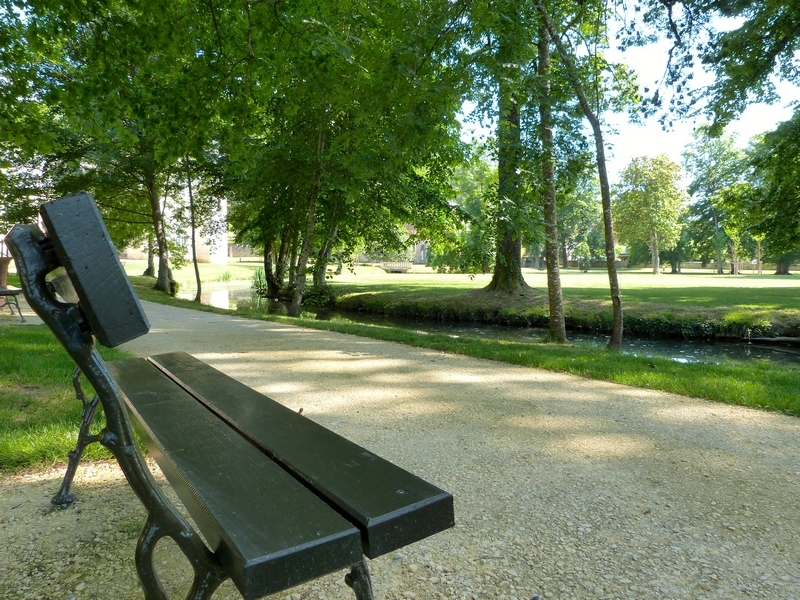 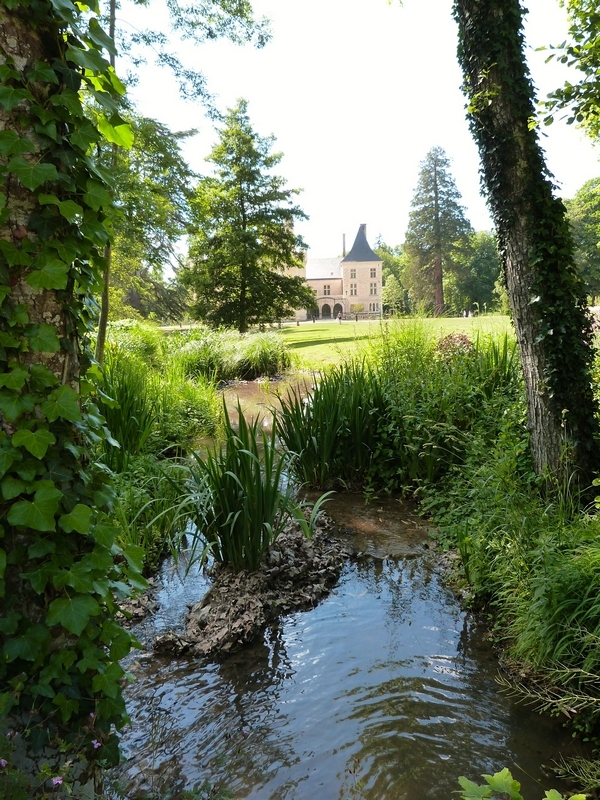 The park surrounding Château de Campagne, in the Dordogne-Périgord just off Le Bugue on the road to Les Eyzies-de-Tayac, Lascaux and Sarlat, has been redesigned in the style of English-inspired 19th-century gardens (with a green corridor, natural water feature, winding path and vegetable path). 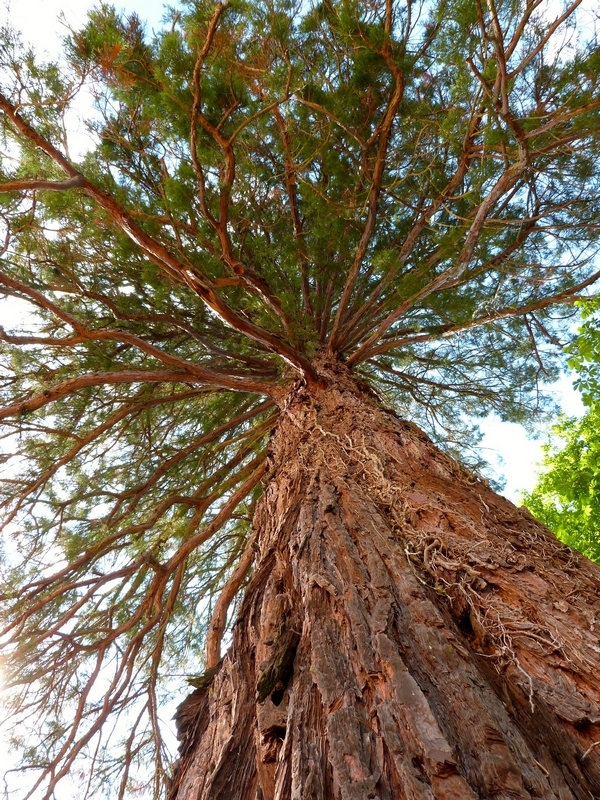 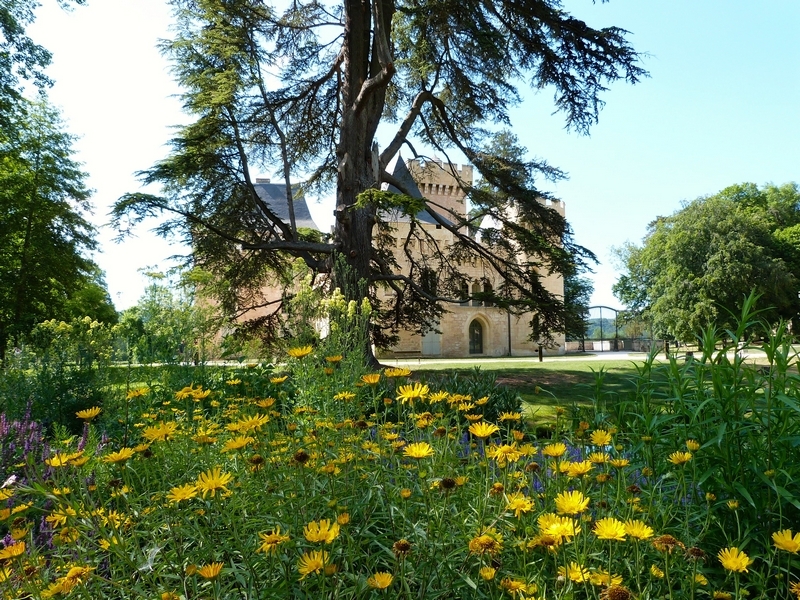 The centuries-old sequoias and oaks make it the perfect setting for a bucolic stroll, as do the conservatory orchard, arboretum and restored Chemin des Dames stairway, with 139 steps and 22 metres of height, fully decorated with lanterns. 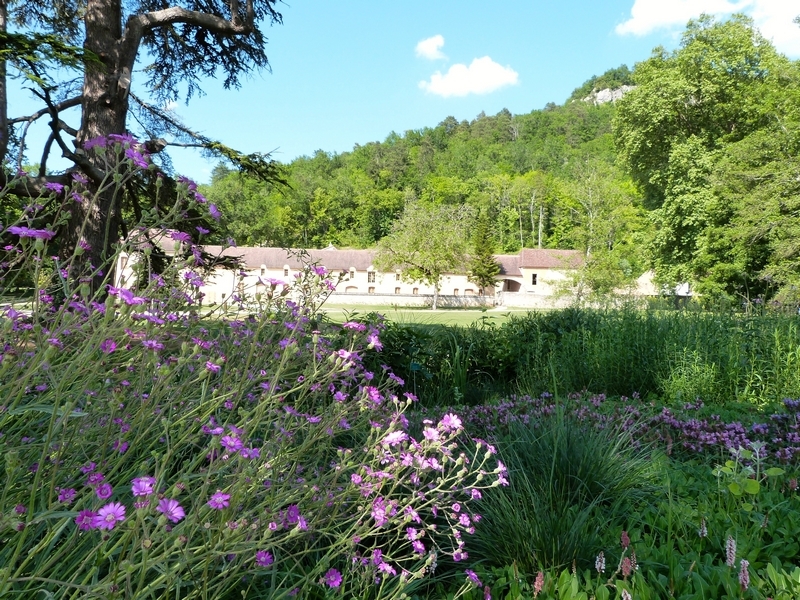 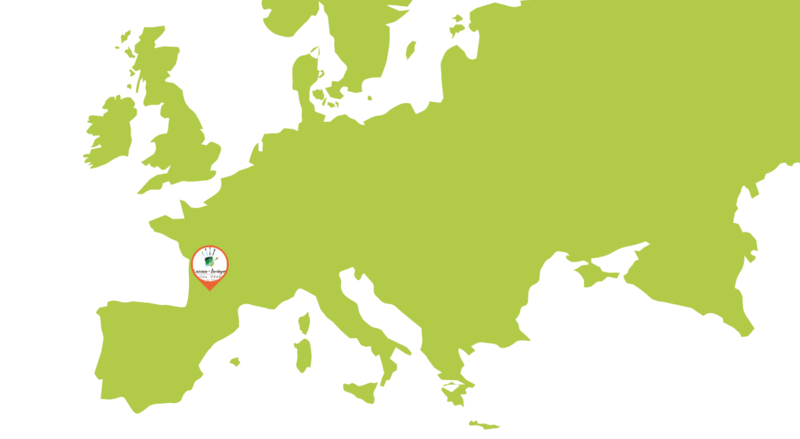 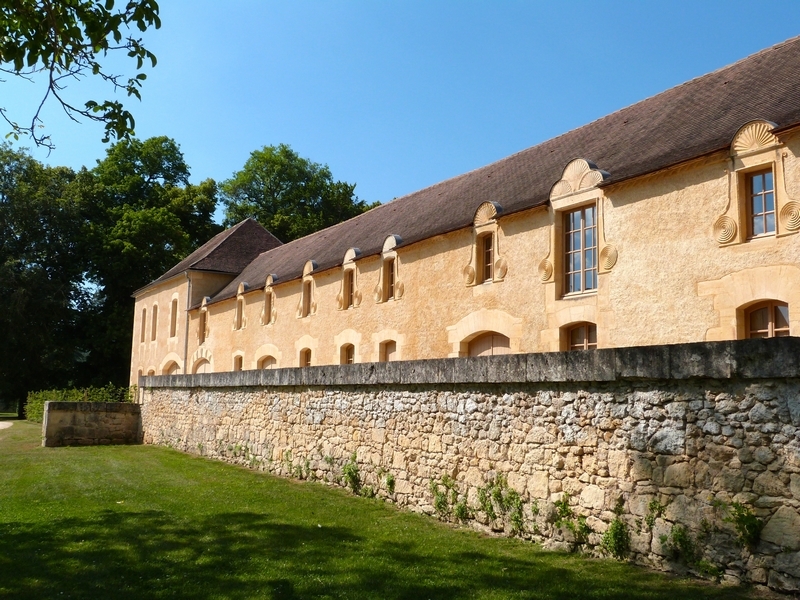 Ideal for an evening concert in the summer, this is also the departure point for the Campagne woodlands, where you may hike for free any day of the year. 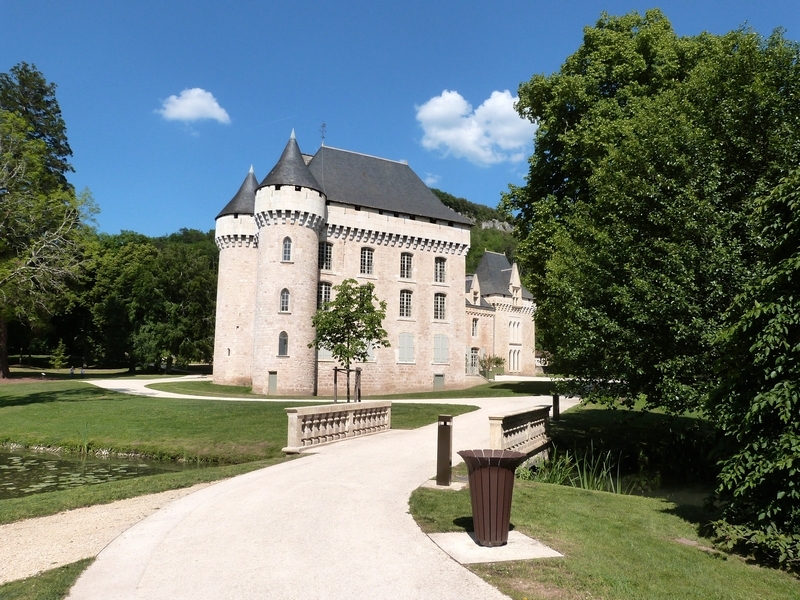 The castle is no longer open to tours, but temporary exhibitions are held here. 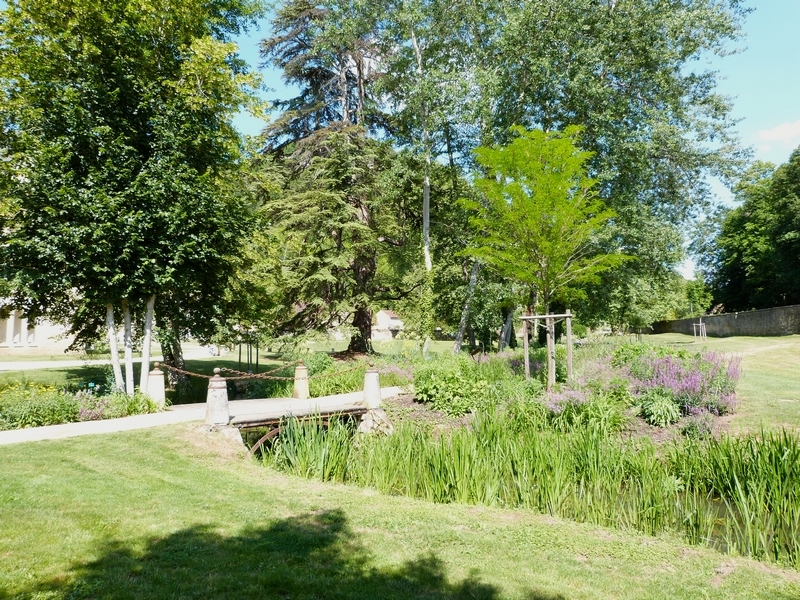 The full property - including its outhouses, park and enclosure - has been listed as a Historical Building since 5 April 2001.